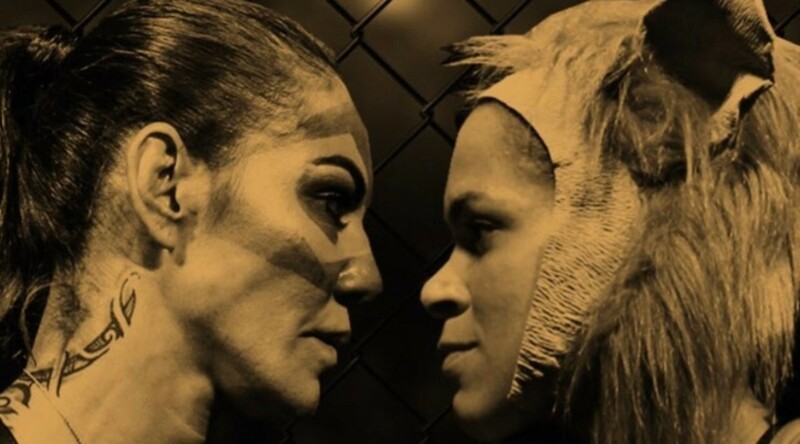 The UFC has signed their second champion vs. champion fight of 2018 as women's featherweight champion Cris 'Cyborg' Justino will face women's bantamweight champion Amanda Nunes at UFC 232 in Las Vegas on December 29th, the promotion's final show of the calendar year. The news was first reported by Brett Okamoto of ESPN. The fight will be for Justino's featherweight title. The 33-year-old Justino will be looking for the third defense of the title she won in July 2017. She has been unbeaten since her pro debut in 2005, a stretch of more than 20 fights, and is 5-0 in the UFC. The 30-year-old Nunes has won seven straight and has three successful defenses of the title she won from Miesha Tate at UFC 200 in July 2016. It's unknown if this will be the main event of the show or if another title fight will headline instead. Given the promotion's schedule over the next few months, that would appear to be unlikely unless Daniel Cormier was to defend his light heavyweight title or if the much-anticipated Max Holloway vs. Brian Ortega featherweight title fight was slotted there instead. In July, Cormier bested Stipe Miocic to win the UFC heavyweight title to go along with his light heavyweight crown.